For years we’ve offered our own homegrown, homemade herbal products through our company SubHerban Roots, and we’ve often found ourselves enthusiastically encouraging our customers to make their own herbal remedies – perhaps undercutting our own sales in the process! 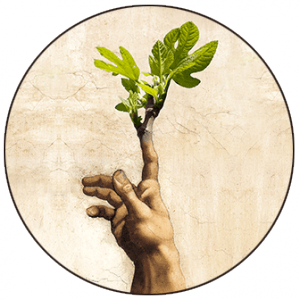 We began offering private instruction because the real reason we got into this in the first place was to provide a local alternative to the corporate herbal supplement industry, which is riddled with counterfeit ingredients and unsustainable practices. Many valuable medicinal plants are easy to grow, and many, in fact, are common “weeds” that we find already growing all around us. 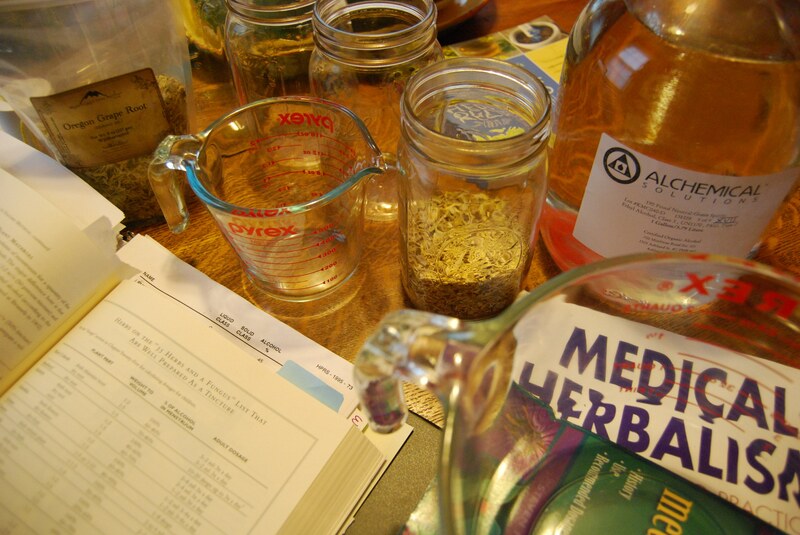 With a little instruction and guidance it is relatively easy to make your own herbal supplements and other products, from plants that you grow yourself or from organic sources that you trust.